After meeting with Angela Merkel and other European leaders in Berlin, Barack Obama ended his last visit to Europe as US President. The leaders of Germany, Britain, France, Italy and Spain met at a mini-summit in Berlin to say goodbye to the outgoing president. Top of the agenda in their discussions were post-Brexit challenges, weak economic growth, the rise of the far-right and Donald Trump’s US election victory. It fell to German Chancellor Angela Merkel to bid a European farewell to the 44th President of the United States. 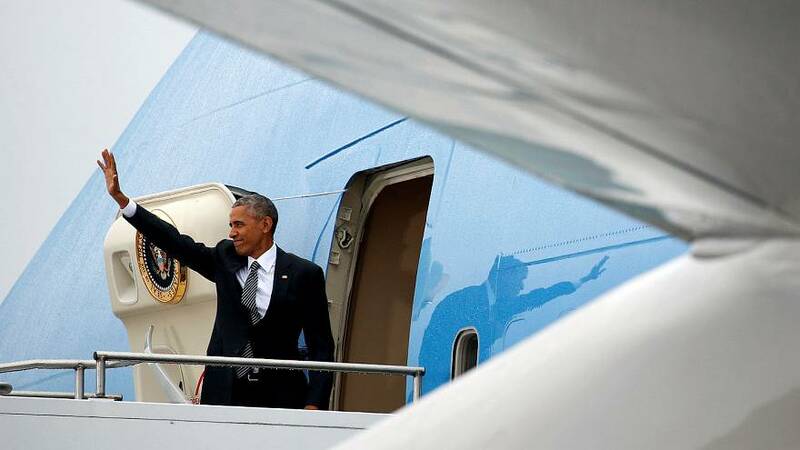 During his last official visit to Europe, Barack Obama also had the chance for the first time in his eight-year term to fly to Athens, where during a 30-hour trip he met Greek President Prokopis Pavlopoulos and Prime Minister Alexis Tsipras.